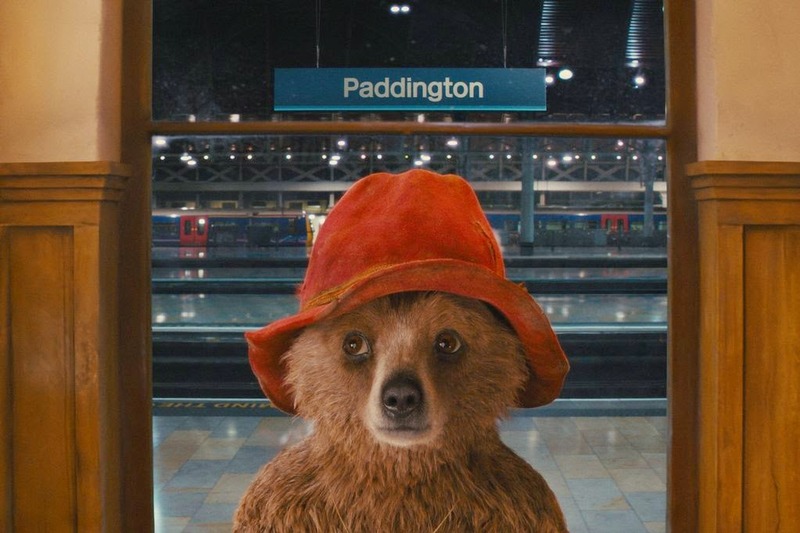 Have you seen "Paddington"? I did last Tuesday and loved him. Its an endearing tale of the adventures of the young bear's journey from Darkest Peru to London, and his love for Marmalade sandwiches. The animation of Paddington is unbelievable, I was total convinced by his adorable facial expressions and polite mannerisms. Its worth a watch if your in a christmasy cuddly mood. 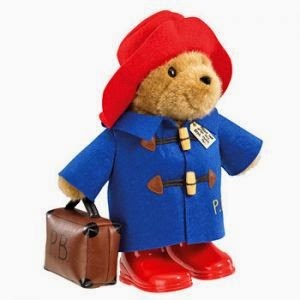 Paddington is quite an interesting character.The story in itself brings up the issues of immigration. I was reading an article that reviews the film from an immigration lawyers point of view. This bear has this idealized vision of London to be a friendly, welcoming and polite place. When in fact he finds it is the opposite. Dose this bring up a prospective of how London is viewed from an outsider? However this story does have a happy ending, and that's what I like to see. 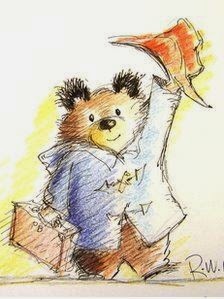 If I saw this little bear at a station I would definitely take him home. If you fancy having a bear in the house, you can buy him from the Toyday website. But remember to look after him well and feed him lots of Marmalade sandwiches!